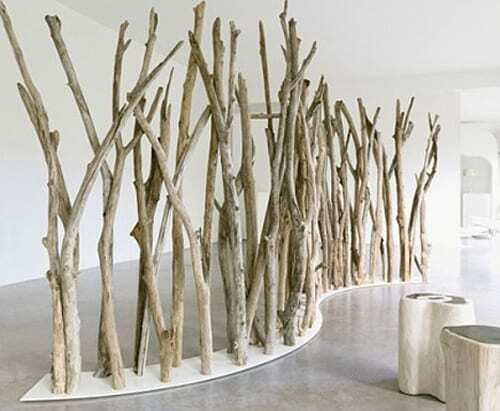 While open floor plans are great in theory, once executed, we can sometimes rethink our decision and wish we had more walls. 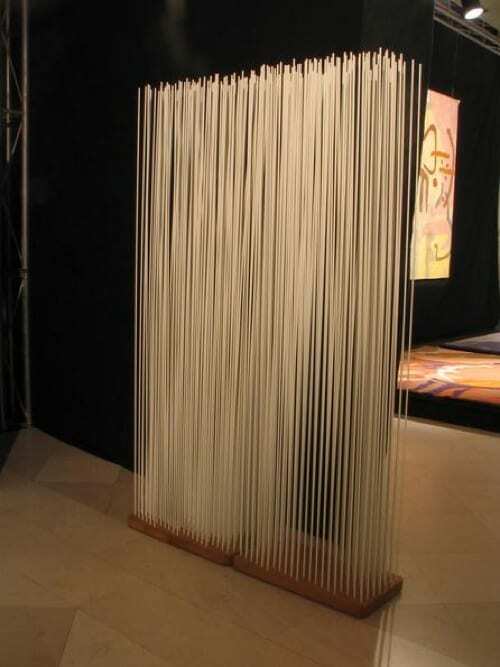 With increasing numbers of professionals working from home and/or bringing work home, not to mention a nearly unprecedented amount of people downsizing and simplifying their living spaces, a good room divider can mean the difference between sanity and madness. 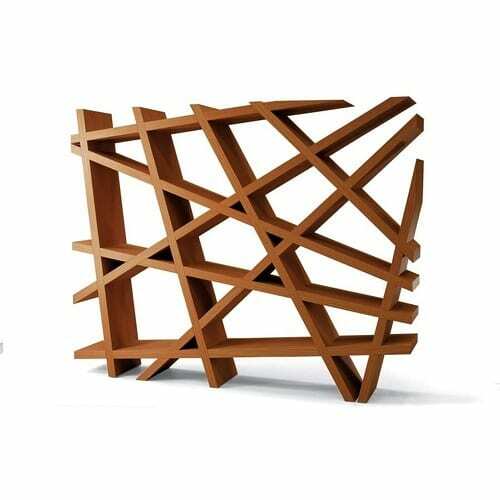 Luckily, there’s no dearth of artful design out there, just waiting to help us transform portions of our homes (and, in some cases, offices) to help us compartmentalize our lives and keep the peace. 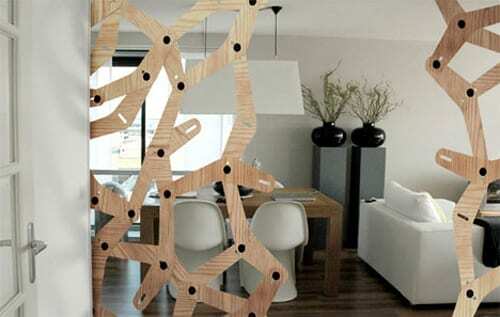 Today’s roundup of creative room dividers has just the inspiration to set you on the way. 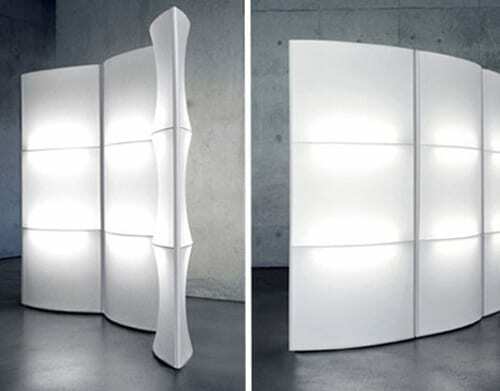 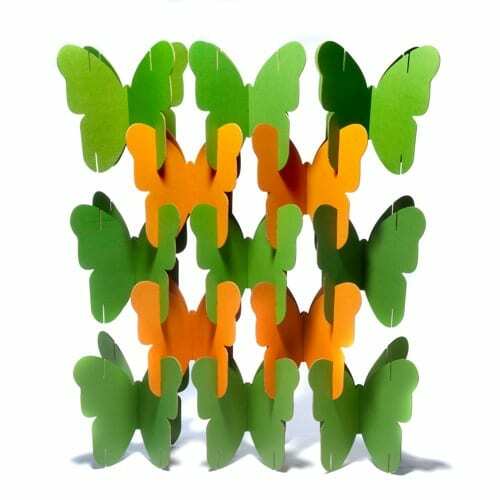 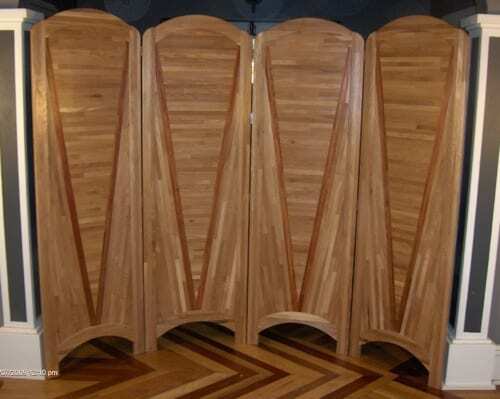 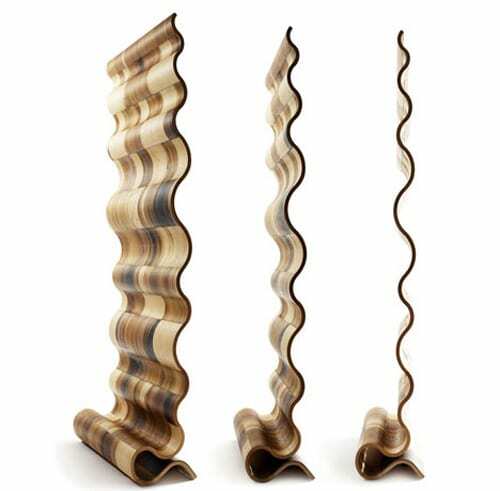 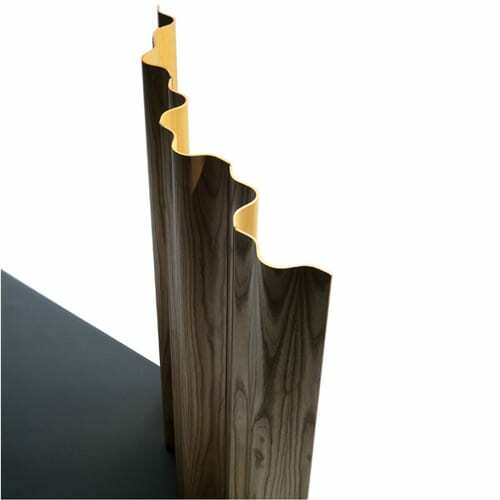 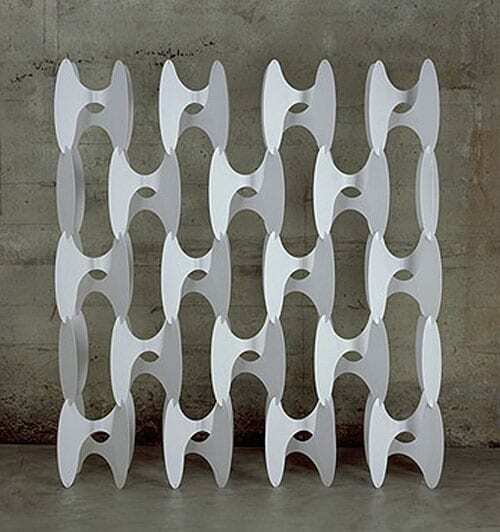 Caos room divider found at Emmemobili.